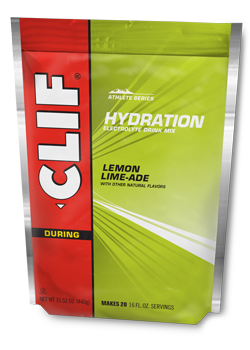 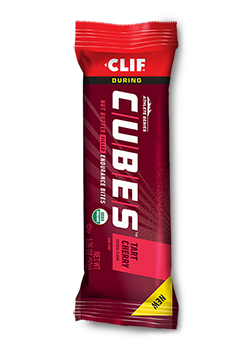 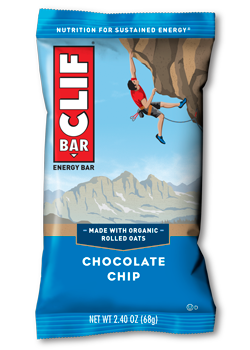 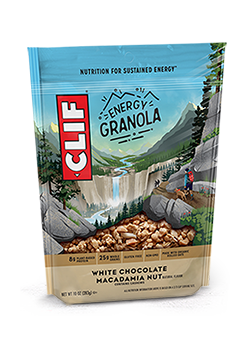 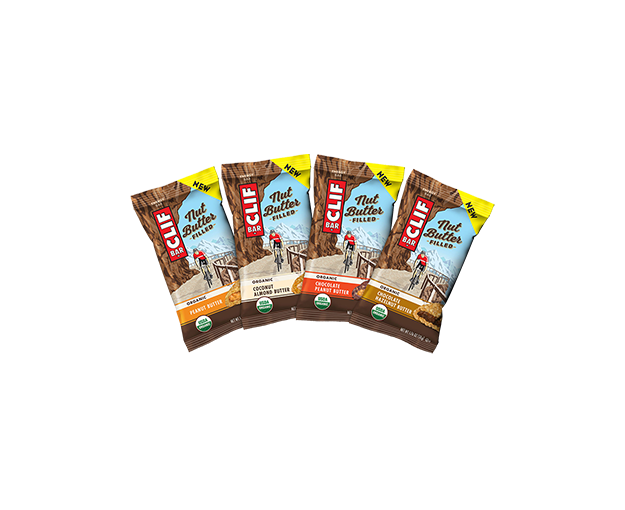 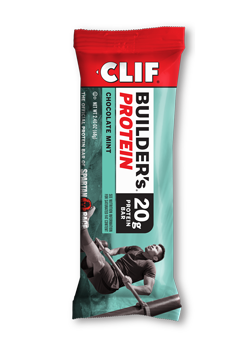 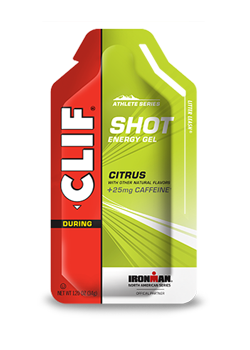 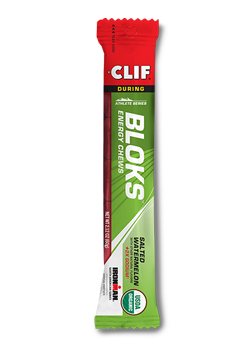 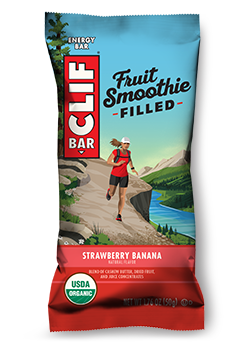 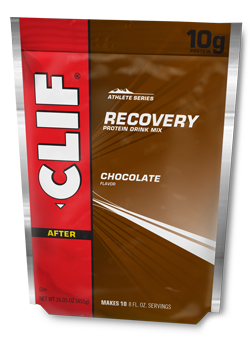 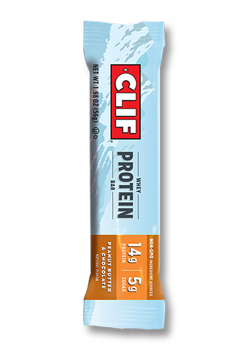 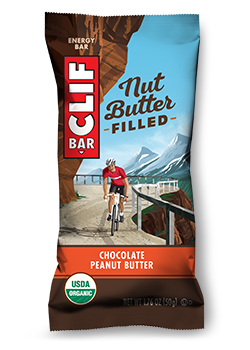 Can't get enough CLIF Nut Butter Filled Bars? 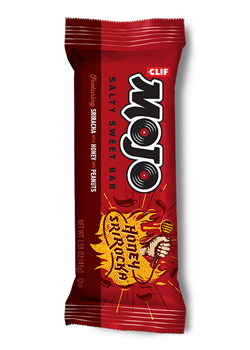 Us either. 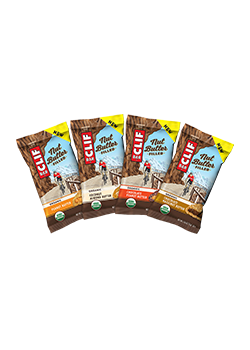 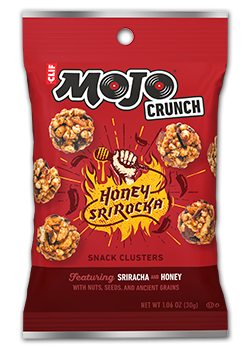 That's why we created the Nut Butter Complete Variety 16-Pack, which contains four of each of the Nut Butter bars, including Coconut Almond Butter, Chocolate Peanut Butter, Peanut Butter, and Chocolate Hazelnut Butter.